On this episode, we taste an alpaca burger, try to eat snacks through our helmet, and scratch a hairless dog. We’re Back in the USA! We’ve done it! Almost 10 months after leaving our home California, we are back in the USA, ready to go home. One catch: we’re on the east coast. 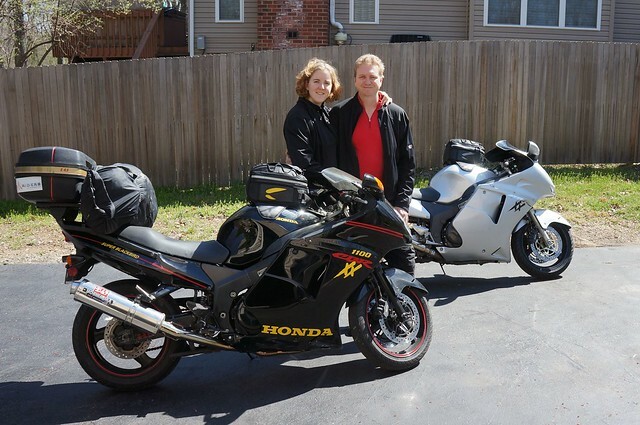 We decided this was the perfect opportunity to explore more of our home country before we settle back into a routine life, so we bought Honda Blackbirds and will be taking off on a 5,000 mile trip back west. You can check our Maps Page to see our planned route, and also to see the exact route we took through Central and South America. We will keep making videos, both to finish out our South American Trip, and to document our trip across the USA. Stay tuned! On this episode, we head into the Andes and slip around in the mud. We tasted this drink for the first time in the Andes Mountains in Peru. 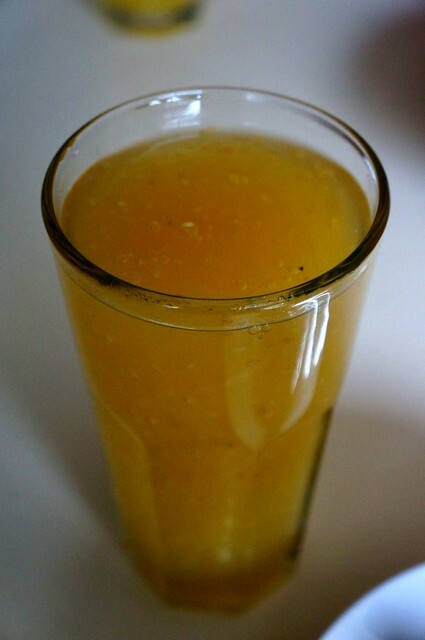 Served at breakfast it is a warm hearty drink loaded with protein that will give you energy throughout the day. This recipe varies quite a bit from others that I have found. Rinse thoroughly after soaking or boiling. While heating up other ingredients, add corn starch to small amount of cold water to form a paste. Slowly add paste to other ingredients while stirring until desired thickness.